The International Faculty Program is a cornerstone of the internationalization strategy for the four Key Profile Areas defined in the UoC’s Institutional Strategy. The program aims at attracting outstanding international researchers who already collaborate closely with researchers based at the UoC. It targets the Key Profile Areas, increasing their visibility and competitiveness at the international level. The program will also contribute to the internationalization of teaching especially at the post-graduate level and is steered by the Prorector for Academic Career, Diversity and International Affairs in close collaboration with the Key Profile Areas. 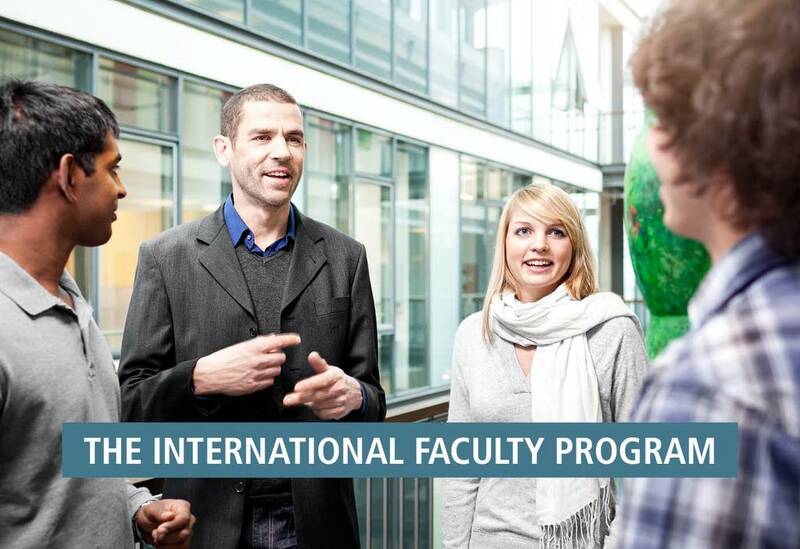 Contracts with international faculty members are made for two years with the option of being extended. International faculty contribute to the scientific and academic tasks and duties of the KPAs. A minimum presence in Cologne of six weeks per contractual year is required as well as close collaboration with the regular faculty of the UoC. Professors recruited through the program will directly participate in the mentoring of doctoral candidates.